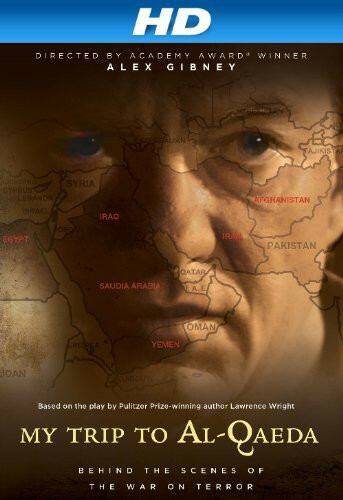 Chronicles fundamentalist Islam's rise to power and explores Wright's struggle to maintain his objectivity as a journalist writing about Islamic terror. Regions are unavailable for this movie. 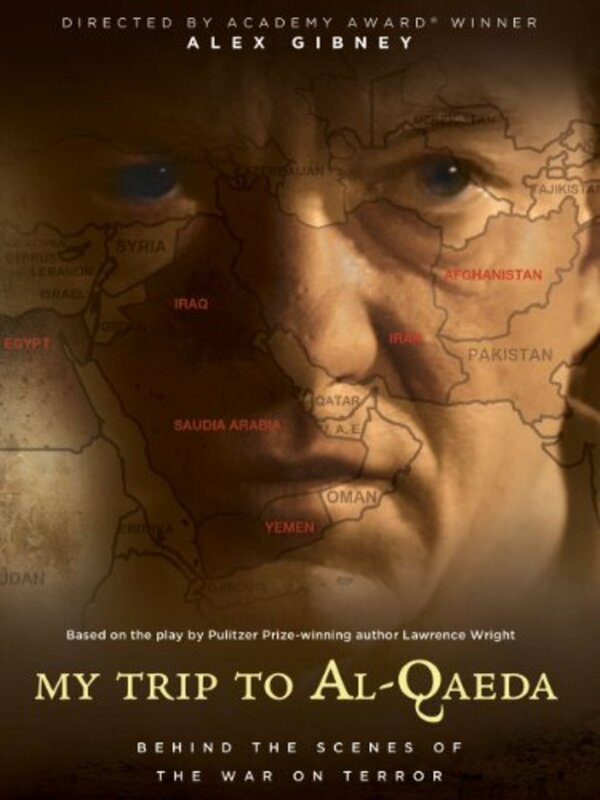 Click the "Watch on Netflix" button to find out if My Trip to Al-Qaeda is playing in your country.